In an effort to preserve our native red squirrels, Red Squirrels Northern England has been awarded Heritage Lottery funding money. Since its establishment at the beginning of 2012, the RSNE project has continued to strengthen. The team work with local volunteer groups and landowners to ensue a landscape approach to red squirrel conservation. The heritage lottery funding has allowed RSNE to set up new local volunteer groups to help ensure that red squirrels can be seen by future generations. 2013 will see community engagement work throughout Northumberland. The next three years will see a continuation of the work with more funds being raised to increase conservation work in Northumberland and Slaley Forest, south of Hexham. 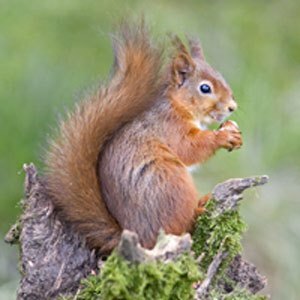 Northumberland Wildlife Trust along with the project partners Natural England, the Red Squirrel Survival Trust and Forestry Commission are delivering the programme.